When you are the first to know when new or updated listings hit the market, you have an advantage over other Buyers like you. 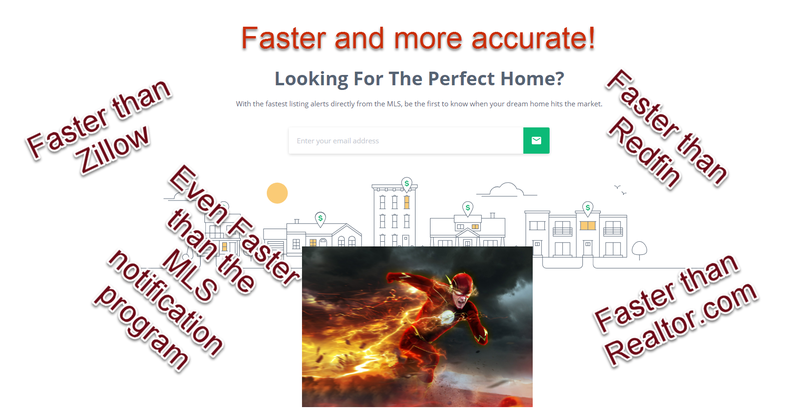 Cloud Streams “real-time” listing alerts are faster than your MLS. How? It’s technical. Essentially, we’re streaming listing data from your MLS and when something changes, Cloud Streams immediately sends an alert (via email or text) to you. Don’t believe us? Try it for free.